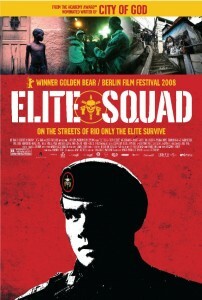 Tropa de Elite is one of the most powerful movies about urban violence that you will ever see. It is that good. Based on a book by a sociologist and two former members of BOPA, Special Police Operations Battalion of the Rio de Janeiro Military Police, it excels in every possible way. 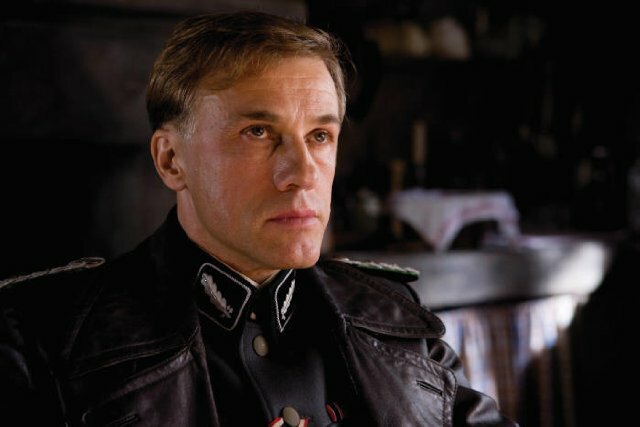 The story is mostly based on true events and experiences of the former members, and the acting was top notch. 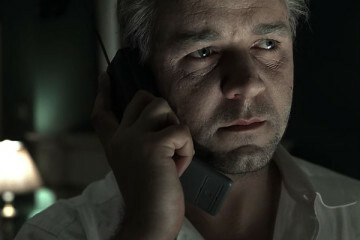 The thing that struck me the most was the sincerity and the brutality in which life in Rio De Janeiro was shown. These scenes are not on postcards, they are the reality, and once you realize this, Tropa de Elite becomes something almost untouchable. Granted, it has a few minor flaws, but nothing that would distract you from the grip of the story. Men can enjoy a really masculine vibe, while the females can immerse themselves in a deeper sociological problems of the Brazilian society that are present in every capitol of the world, but no one wants to talk about it (although not in the same extent as in favelas in Rio). The stress of such a dangerous job, everyday decisions that influence matters of life and death are portrayed realistically making us wonder what would we do in similar situations. It is the year 1997 and as the day that the pope will walk the streets of Rio De Janeiro is getting closer so is the pressure on Captain Nascimento of BOPA to clean up the slums in order to prevent any incidents. And this all sounds perfectly reasonable if weren’t for all the corruption and crime in the city of Rio De Janeiro, and Nascimento is tired of all this. He is searching for his replacement, hoping that it will come soon. With his new born baby, and ever increasing danger on the streets combined with the corruption of the police and government, he sees that there is nothing he can do. Two young men Neto Gouveia and André Matias, still think that they can make a difference as they transferred from military police to BOPA, but soon they will see that the reality is much different than they imagined. Fun Facts: During the shooting of the film, a van with 90 firearms (30 real and 60 prop guns) was robbed in the hill of Chapéu Mangueira. 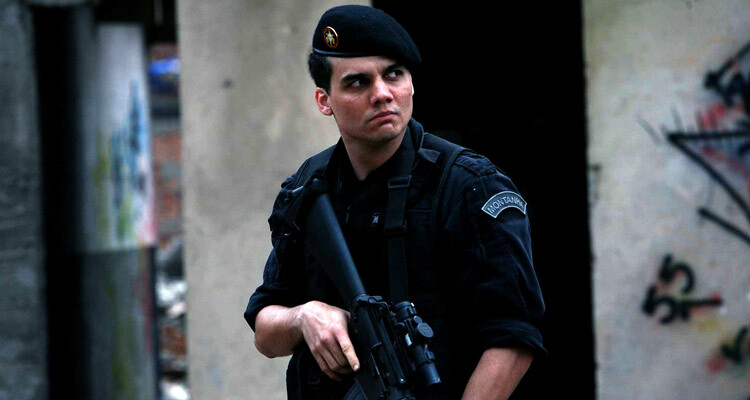 Teams from the local police stormed the Favela Pavão-Pavãozinho, in Copacabana, to recover the guns, but the operation was only partially successful.